Super B batteries are based on Lithium Iron Phosphate technology (LiFePO4); the safest Lithium Battery currently available. 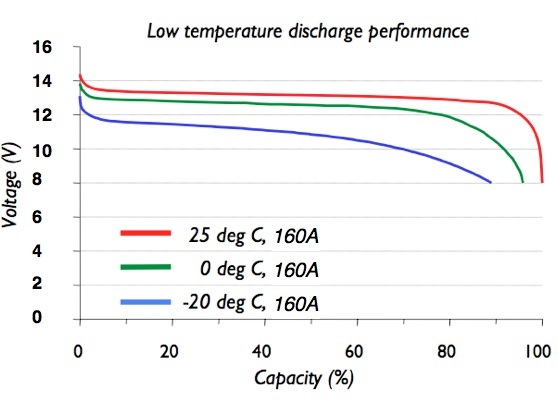 These Lithium Ion Batteries weighing up to 80% less than conventional lead acid batteries, and take less than 1/2 the space. Super B makes one Awesome Lithium Battery! 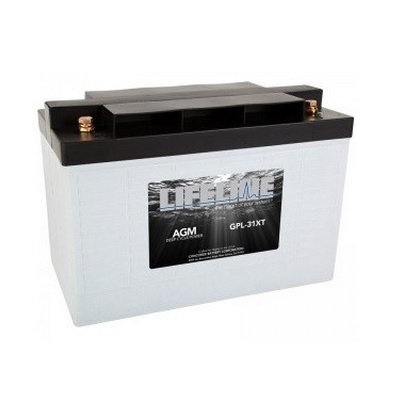 Benefits like Long service life and Low self discharge, make this Lithium Battery perfect for numerous applications. 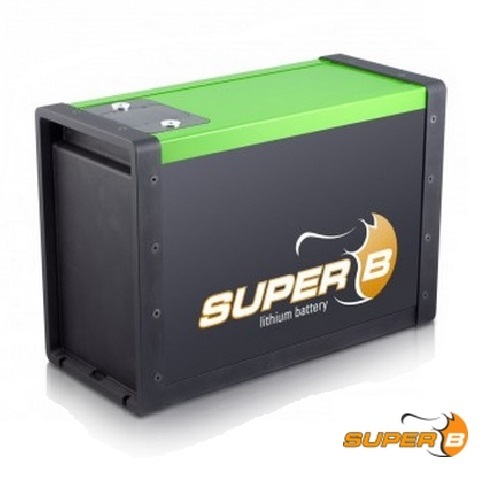 Cars, Boats, RVs, Motorcycles, etc… Cars, Boats, RVs, Motorcycles, etc… Pete says the Super B Green Top – Lithium Iron Traction battery is designed for heavy cycle use “deep cycle applications) We are talking 2000 to 4000 charge/discharge cycles here. Low self discharge – 10% annually – Not Monthly! Power that will keep you going and going. Fastest recharge time found anywhere – Fully Charged in 60 Minutes! This model has adaptive balancing (adapts the balancing according to the battery charge and discharge current) + Optimate series balancing (takes care of the balancing of each individual battery so no extra cabling is required + complete battery performance history and NMEA 2000 interface (voltage/current, temperature, state of charge and battery health), battery alarms are transmitted to NMEA interface and to the external I/O contact, for over voltage/under voltage/ deep discharge/over charged/over temperature. No external BMS required. Be the first to review “Super B – 12v Lithium Battery (LiFePO4) – SB12V160E-ZC” Click here to cancel reply.